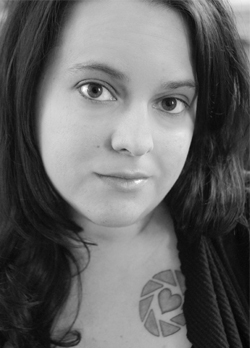 Author C. Elizabeth Vescio likes to play in the dark world of cynicism and death. Her first novel, Elegantly Wasted touched on the demented and humorous side of a delightfully dysfunctional family. Vescio is an award- winning photographer and avid font snob. She lives in Las Vegas with her husband and three dogs. I loved this book. LOVED. IT. I’m not sure how else to describe how absolutely riveted I was to every page. I picked this book up intending to read just a few chapters before bed. Fast forward to 3:30 in the morning and to me, bleary-eyed, putting my Kindle down, exhausted but satisfied. Author C. Elizabeth Vescio has done a wonderful job at creating relatable and interesting characters, heart-pounding scenes, and a unique and exciting plot line that I simply could not put down. Any reader who likes a good read of fiction that is exciting, full of action, and has strong female characters will love Elegantly Wasted. Who knew that contract killers could be so hot? This book is filled with action, adventure and just the right dose of comedy & sarcasm. 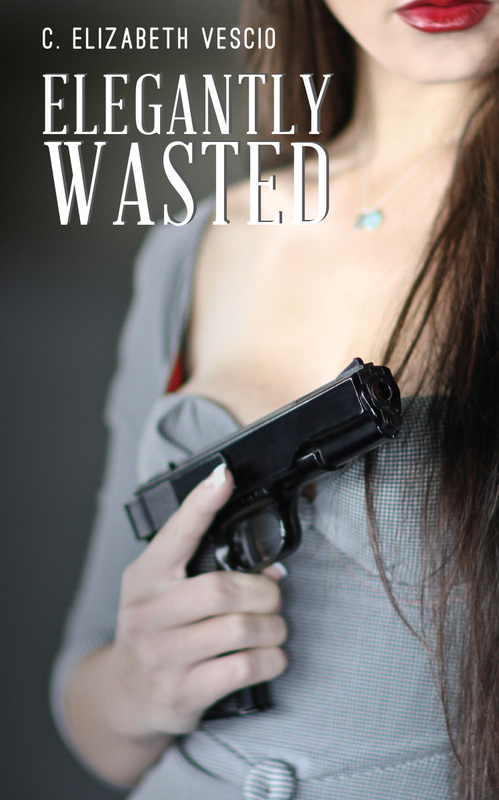 I was excited to have the opportunity to review Elegantly Wasted. Author C. Elizabeth Vescio’s premise of finding the life of a killer preferable to dealing with family resonated with me. Part of me wanted to know where to sign up. When the pace picked up and Vescio introduced action, I quickly fell into the lives of Frankie and her deadly sidekicks. By the end of the book, I understood the need for the backstory and felt the author had successfully tied all the story lines together. Vescio’s story is clever, disarming and smooth as silk. Her writing is inspired yet comfortable, and reading this story enchanted me and whispered to my dark side. I hope to see more of Francesca and her two cousins and partners-in-crime. Elegantly Wasted is most highly recommended.